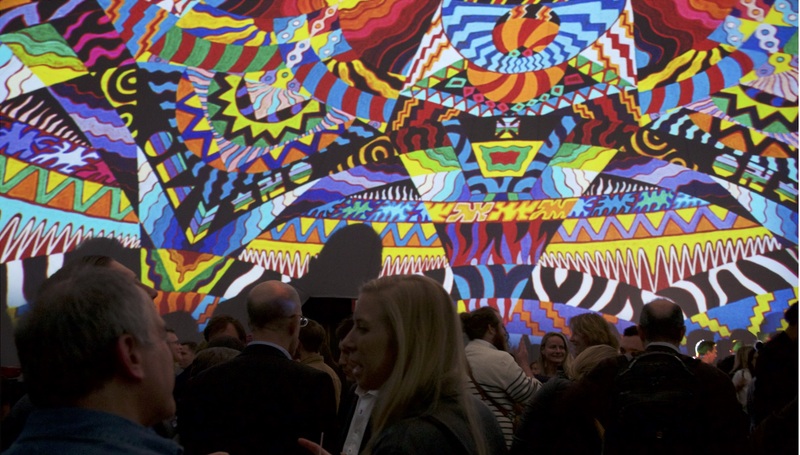 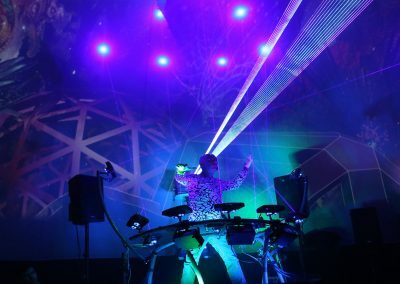 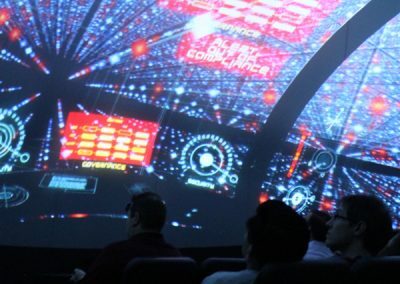 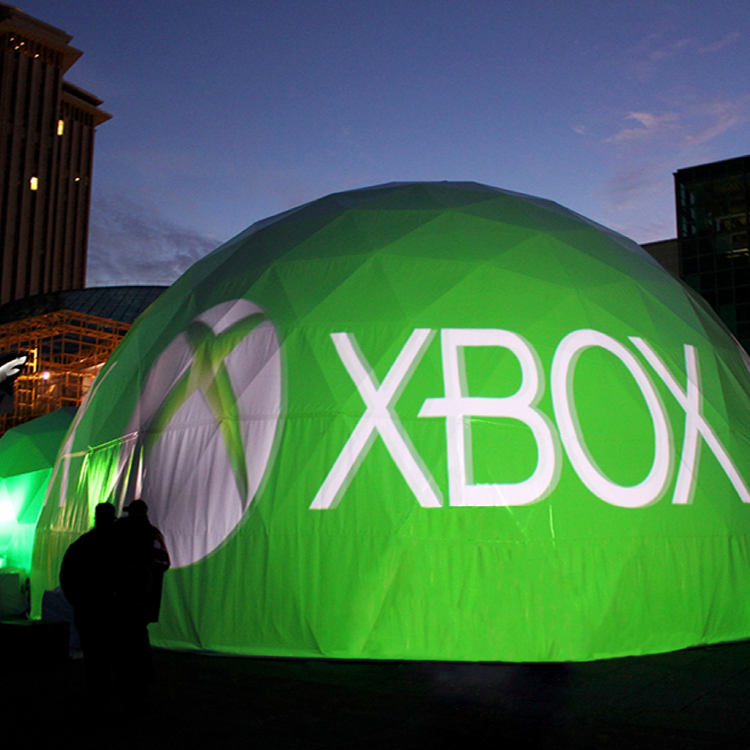 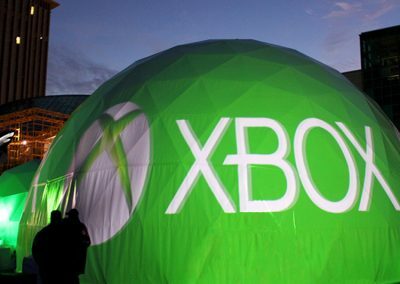 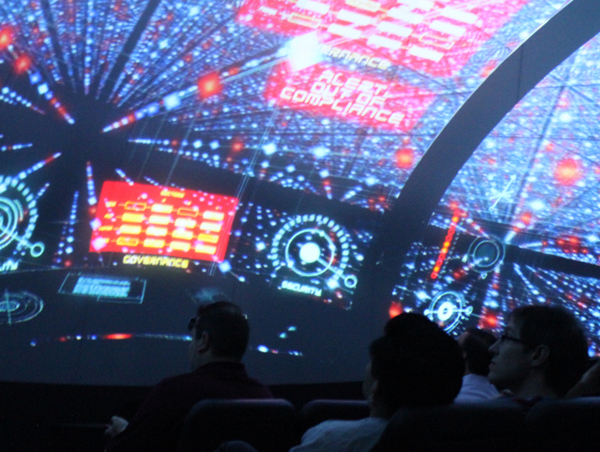 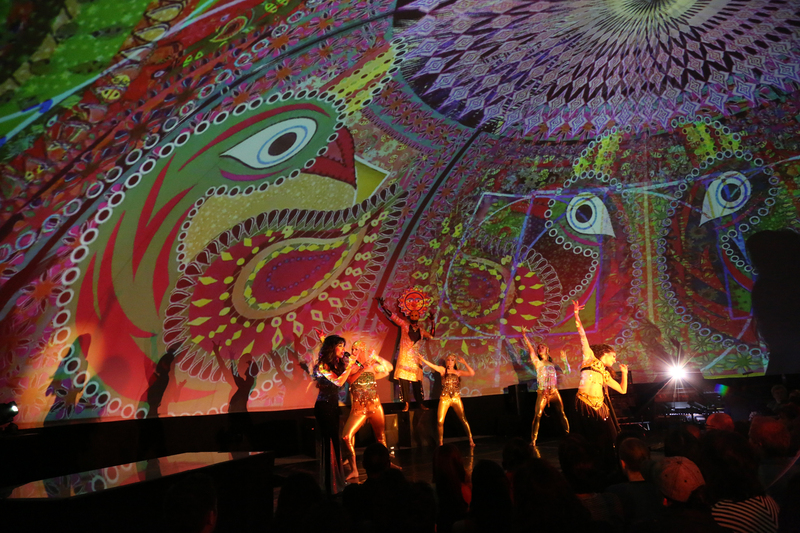 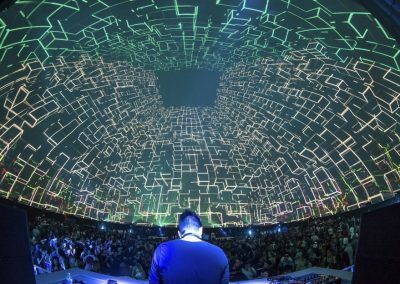 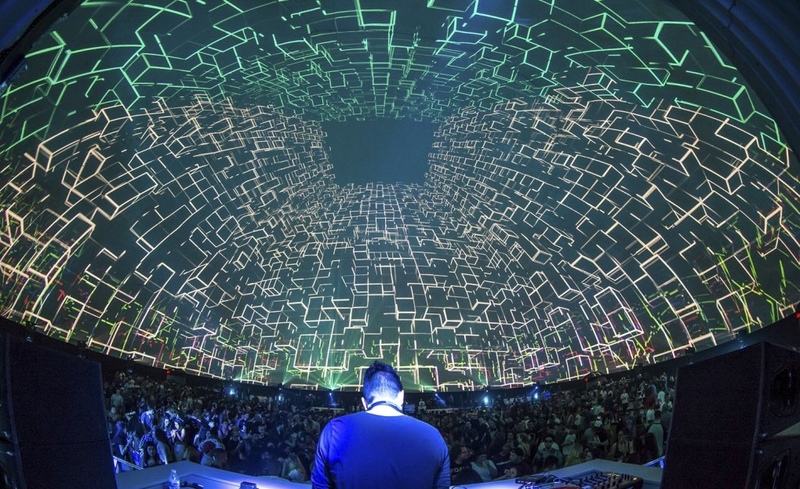 Vortex creates spectacular 360° immersive experiences in both fixed and mobile dome theaters. 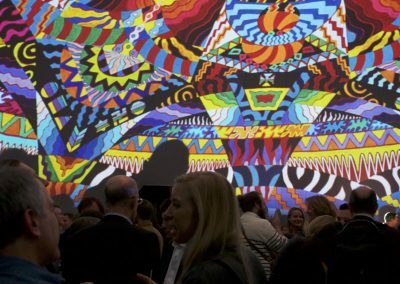 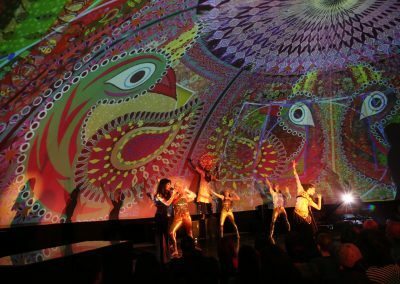 Our range spans from small tradeshow domes to medium-size geodesic domes to the world’s largest inflatable projection structures – up to 60 meters in diameter with capacity of 5,000 people. 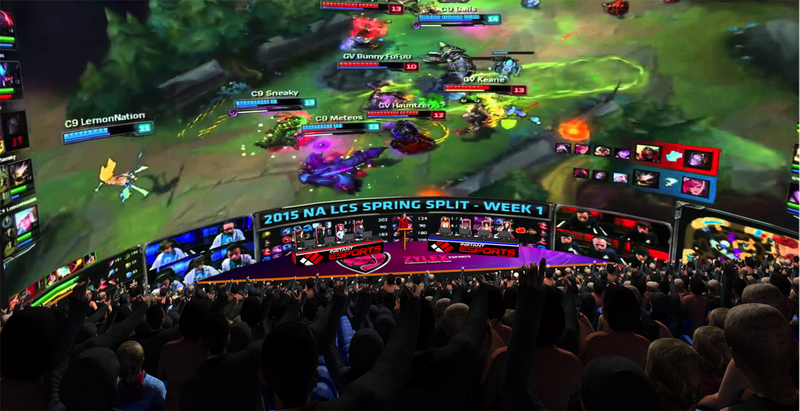 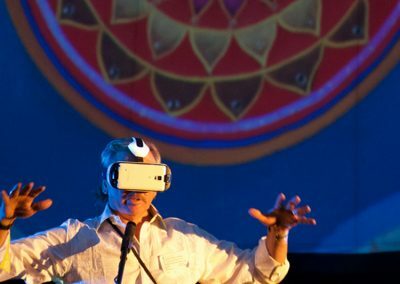 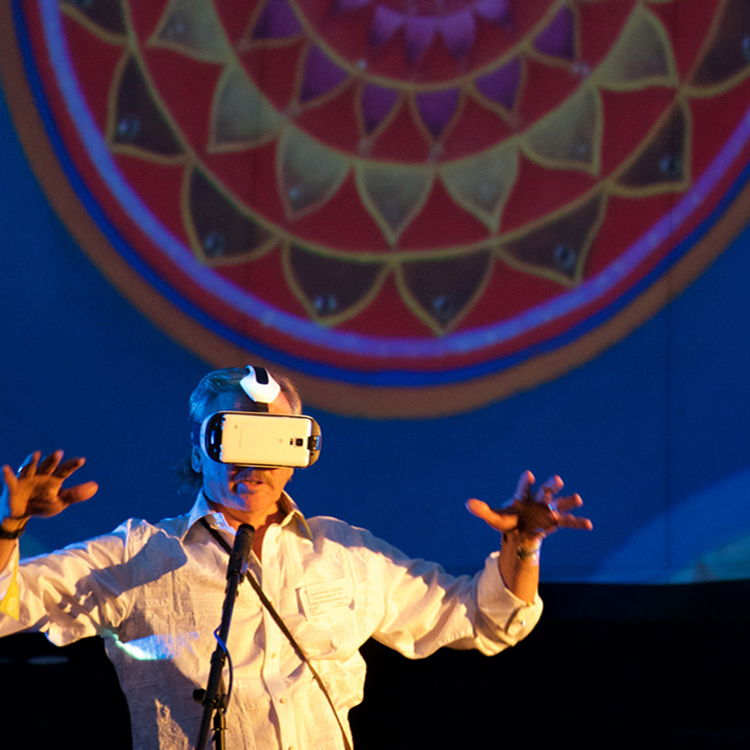 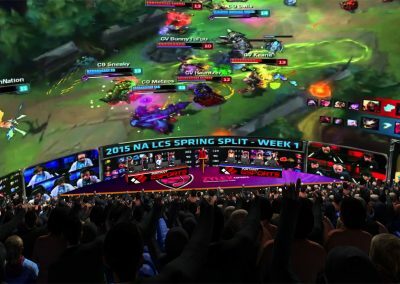 Audiences can be immersed in interactive VR experiences, VR cinema journeys, or live DomeCast(R) events.